Actually . . . wait a sec. Before we get into services, let me tell you how I do things around here. You can’t have a solid website without all three parts. It’d be like having a three-legged stool with only two legs. In other words, it’d be jacked up. And no one wants a jacked-up website (or stool, for that matter). in every service I offer. But maybe you prefer visuals, so here’s an infographic that explains my approach. Sounds good…so what are my options? Every business has different needs. That’s why I broke up my services into three distinct packages. 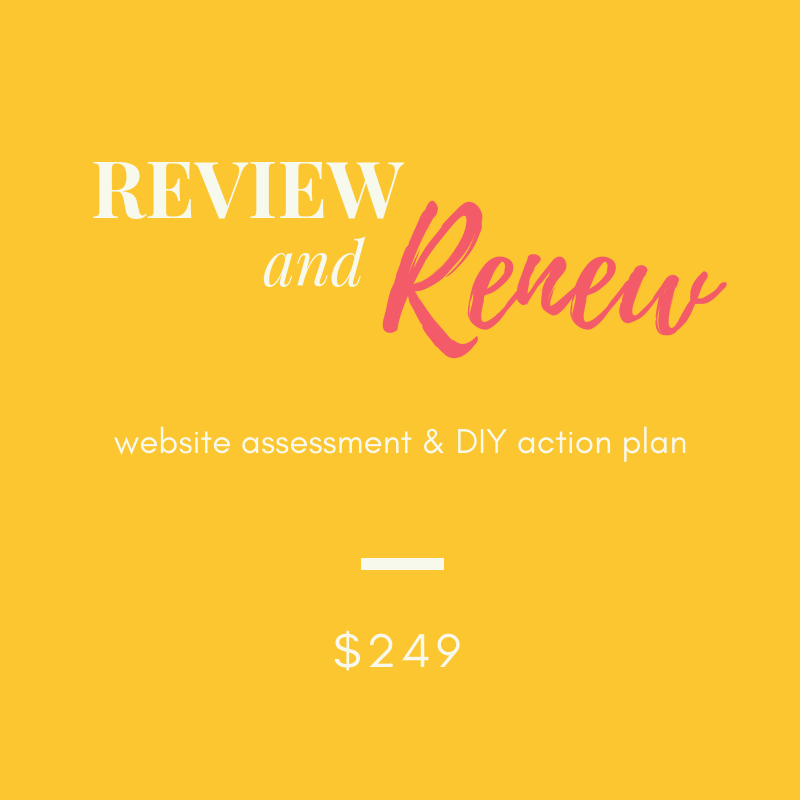 Depending where you currently are with your website – and where you’d like to go with it – chances are excellent that one of these packages is PERFECT for you. You love the idea of a pro taking a look at it and then telling you how to make it even more awesome. 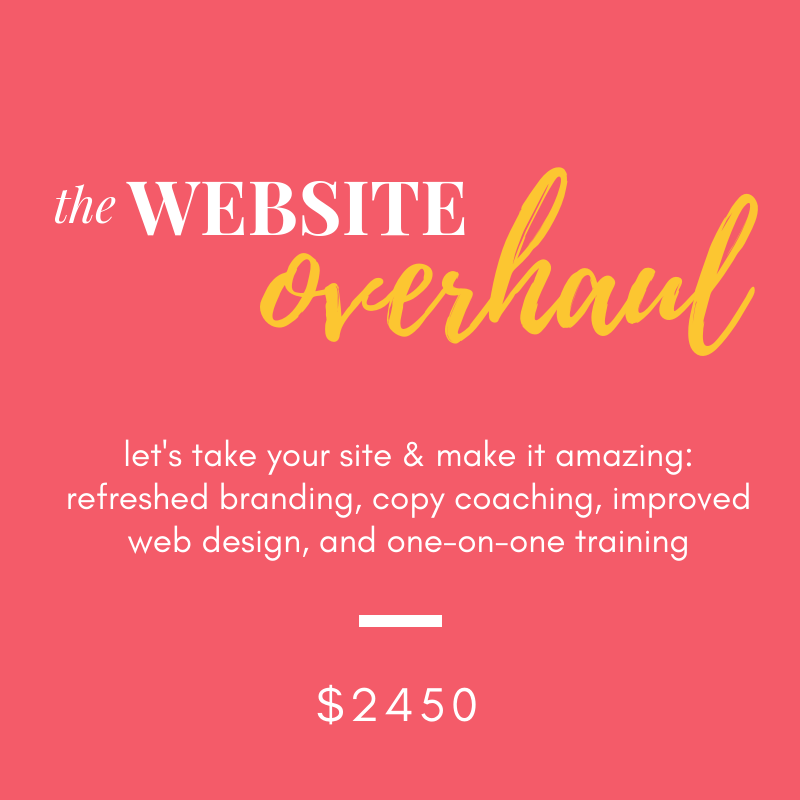 You think your current site could be better in terms of branding, copy, and design – but there’s no need to start over from scratch. You really don’t want to mess around with your website – you just want a pro to work on it for you.